Research indicated that other area hospitals, notably Joe DiMaggio Children’s Hospital, Baptist and Holtz Children’s Hospitals, were eroding MCH’s market share. 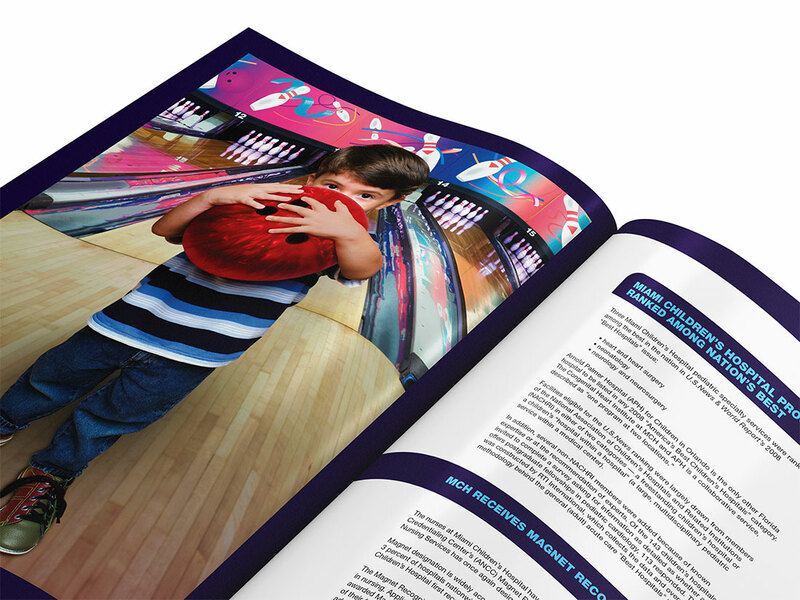 Our challenge was to raise brand awareness and increase doctor referrals. 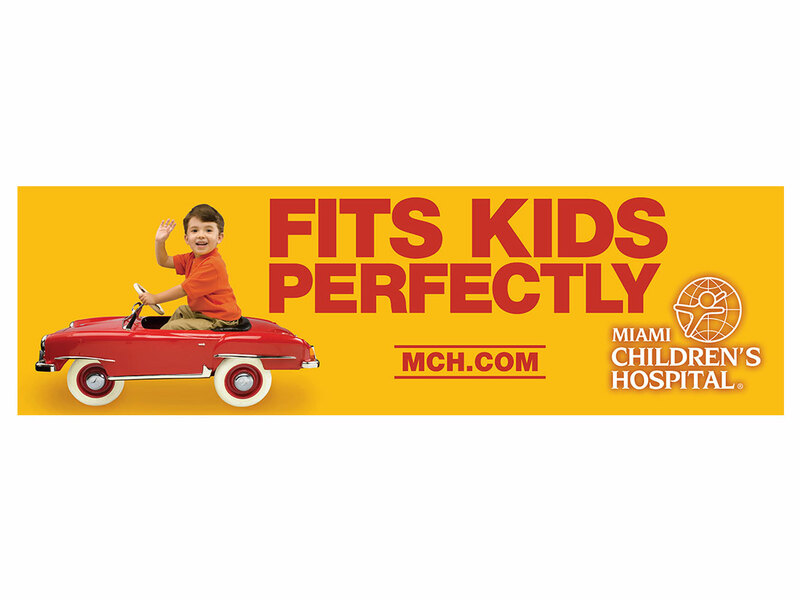 Miami Children’s Hospital is the only freestanding hospital that is made “just for kids”. 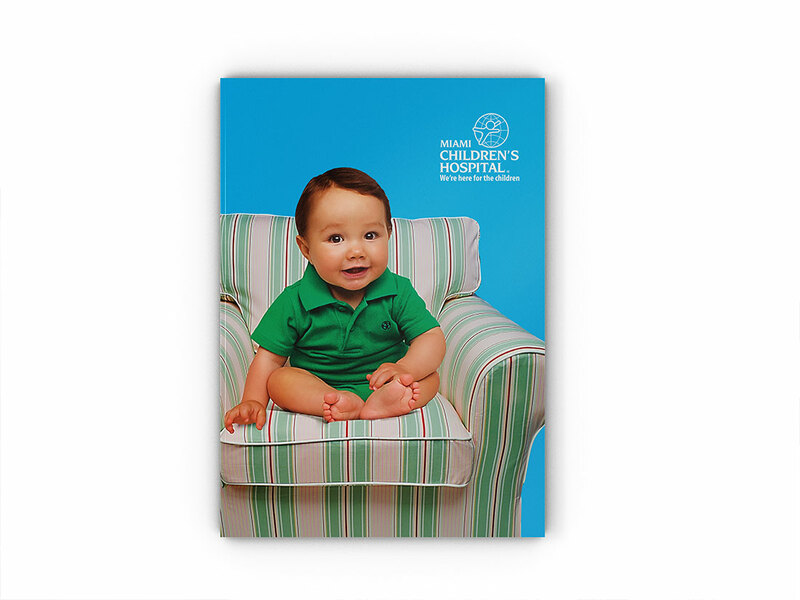 We applied this strategy in television, outdoor, print and online advertising with a campaign called “The perfect fit”. 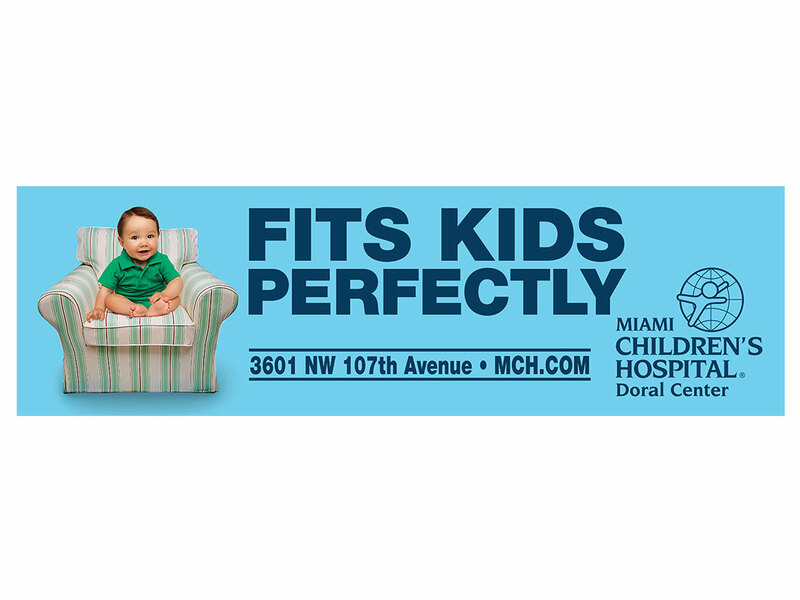 We used analogies to highlight the need for Miami Children’s kid-centric expertise.